Find recent openings on Indeed.com. We offer a wide range of health care services delivered at home by licensed medical professionals. It’s less expensive, more convenient, and just as effective as primary care you receive in a hospital or skilled nursing facility. We will provide a safe, supportive, and professional environment in the home to help our patients recover from illness, injury or surgery. 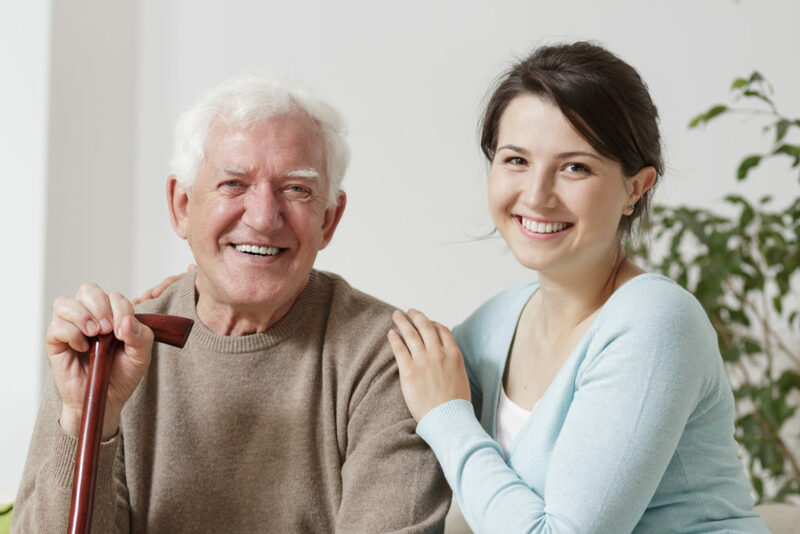 Our caring and qualified staff coordinates a plan of care with physicians and specialists in order to deliver the highest level of care possible in the home setting. We score each patient at the beginning of treatment, and again further in the episode; making sure that the patient is in the appropriate setting for the type of care needed. 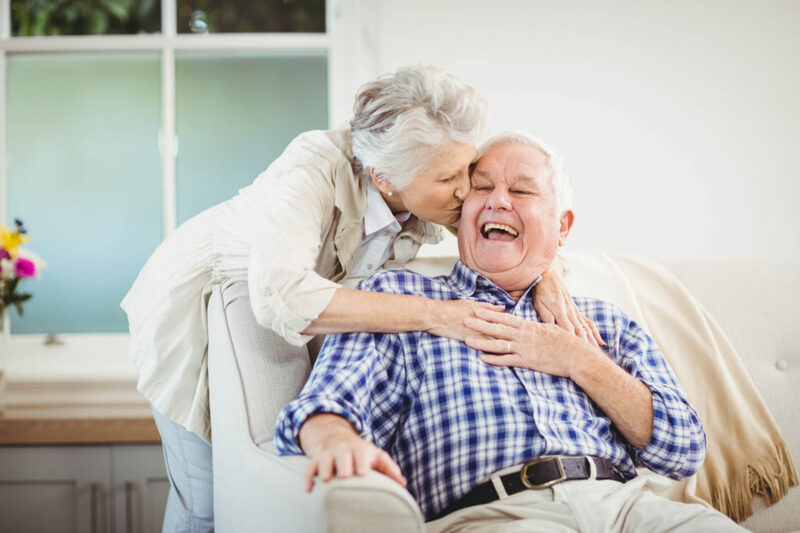 Care plans are carefully reviewed with the physician, family, and caregivers, to make sure objectives are met and the patient moves toward independence. We also conduct a fall risk assessment at the patient’s home and make recommendations to improve patient safety. Our skilled nurses care for patients by offering post-surgical care, wound care, disease management, and medication management. They coordinate with the patients’ primary care physician, or specialist, to make sure the objectives of the plan of care are adhered to, and the objectives are met by both patient and physician. Our licensed physical therapists assist patients who are recovering from injury and/or procedures such as back surgery or joint replacement. 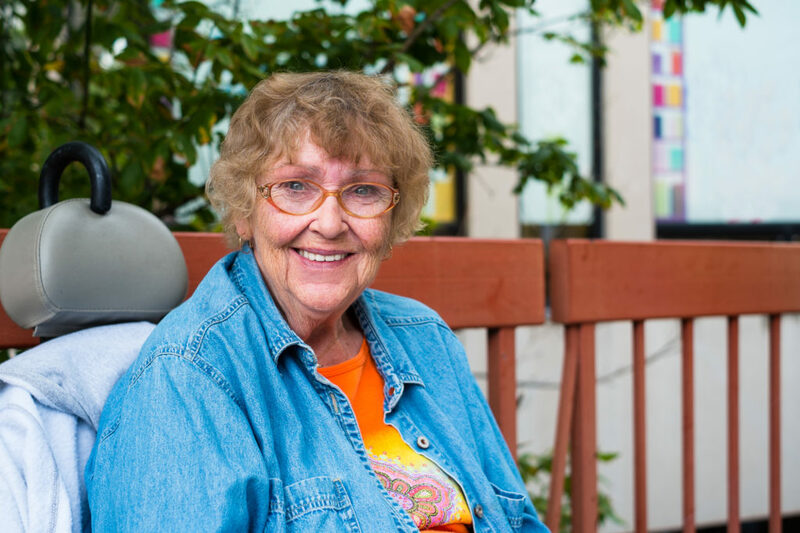 Therapists also help patients who have recently experienced stroke related disabilities. Physical therapy services help the patient restore function by training on gait, and use of mobility devices such as a cane, walker, wheelchair or other device. 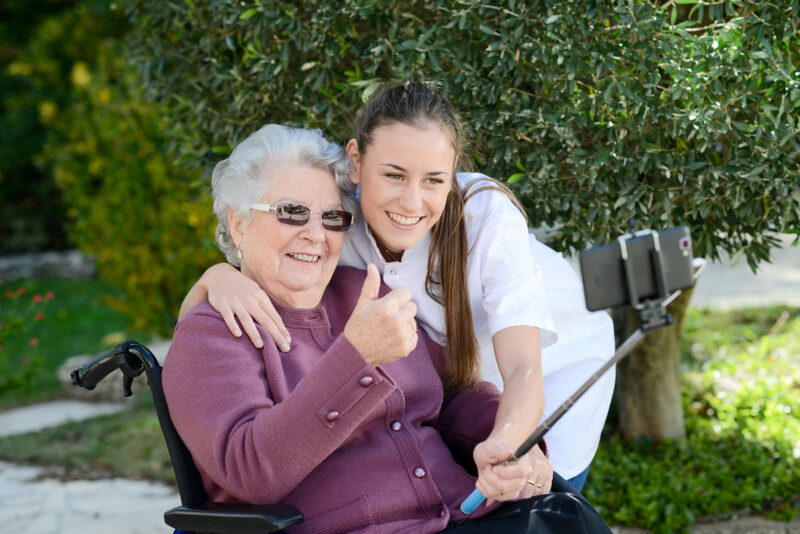 Our Occupational therapists assist the patient in learning how to perform daily living skills such as bathing, grooming, dressing, and toileting to help them return to their prior level of independence and mobility. Our Speech therapists restore language and communication skills for our patients, helping them to improve their quality of life as a result. 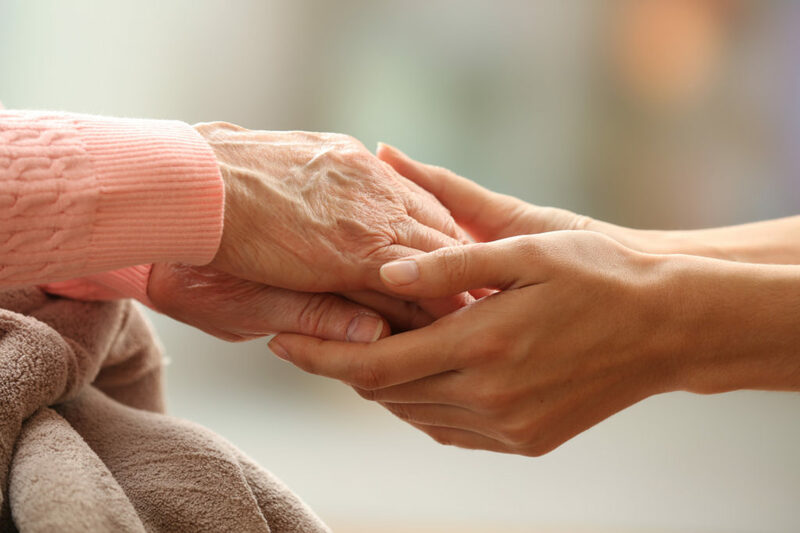 Our Medical social workers consult with the patient regarding financial, social, and/or transportation problems and help establish long term plans, crisis intervention, and counseling. 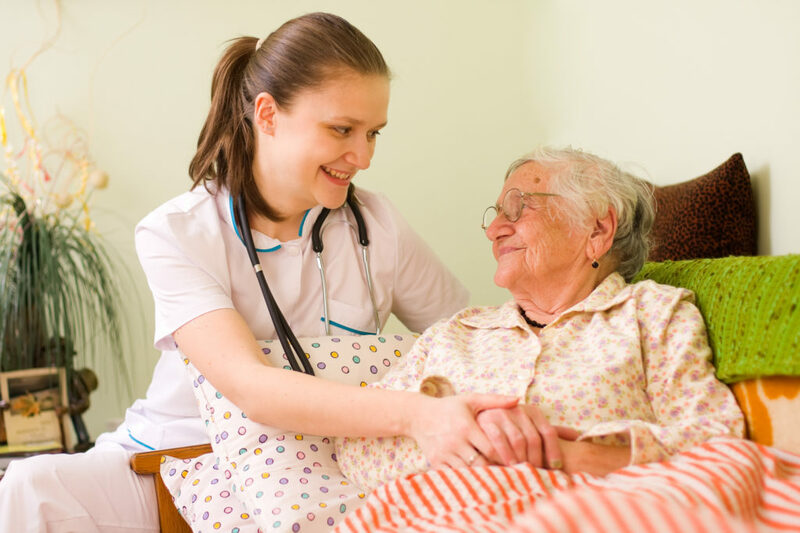 In conjunction with skilled nursing services and rehabilitation services, our Certified Home Health Aides provide assistance with personal hygiene, such as bathing and dressing. 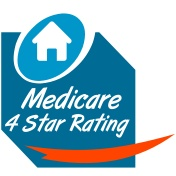 The mission of San Angelo Home Health is to improve the lives of the people we serve. As a healthcare provider we will deliver exceptional care and improve patient outcomes. As an employer we will attract, retain, and inspire our employees. As a member of the community we will strive to deliver a consistent message of hope and healing. Listen to what others are saying about us! 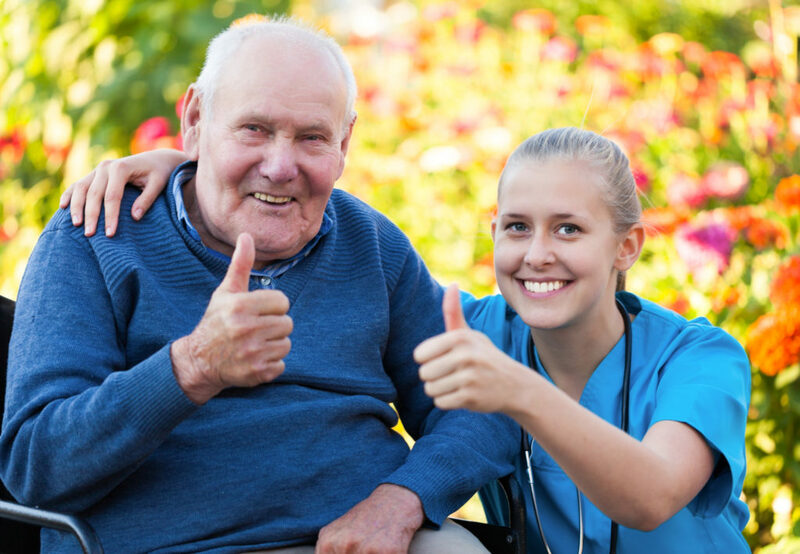 Get more information on how to choose your home healthcare provider. Confused about what Medicare pays? Wondering what “Private Pay” really means? Get more information here.